to Food, Eating and Living! You have probably been exposed to lots of good information. Why don’t you apply it? 1. The information seems too complicated. 2. We are not sure who we can trust. 3. We are too busy to focus and can’t wait for results. 4. Our culture and friends do not support change. Information from a trusted source. Focus to gain skills from the comfort of your home. Enough results so you will be inspired to continue. We won’t be shouting in your ear to ‘work harder’ but the conference calls and group feedback will still keep your going! A ‘Getting Started’ conference call of one hour. One or two one hour conference calls over two days that will provide information and focus and training. For the weekend you will be following the specific food guidelines and recipes for the Course. For example in July and August, watermelons are in season so we did a Watermelon Cleanse BootCamp Weekend. Watermelons are cleansing and alkaline and a perfect way to balance your body over a short period of time IF you do it right! You will receive a shopping list before each weekend. You will only be committing to about 2 hours of calls. If you missed the conference due to scheduling you will be able to listen to the recording. The group and your commitment will keep you ACCOUNTABLE! This is a one month course for only 2 days a week. Eat what you want to 5 days and then balance for 2 days. Our most transformational course up to date! Each course is adjusted for the season. Get an overview of our the 5 online courses tuned for each season. Yes, there are 5 seasons. Check them out to see which one is best for you now. Spring, Summer, Late Summer, Fall and Winter. Now for some very short one weekend courses to adjust imbalances in your body. 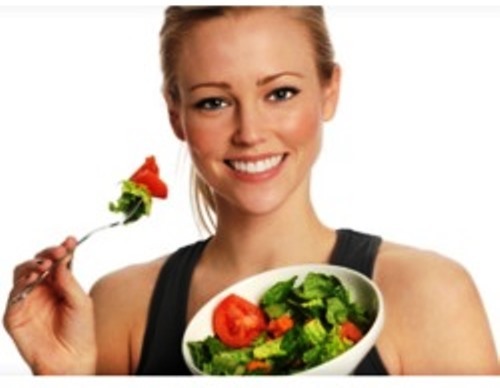 Alkalize Your Body Makeover Change your life in just two days by shifting your body into balance. Watermelon Cleanse The simple way to cleanse and lose weight. Not recommenced between August and May. Healthy GF Baking Course: Learn how to make sinfully delicious gluten-free treats and desserts that are still healthy for you. The Healthy Chocolate Project: The only really healthy chocolate is fresh chocolate you make in your home without unhealthy sugars and fats. Fancy Five Course Vegetarian Meal: Feel confident you can make a great healthy meal for your family or friends without the stress. We want you to be 100% happy with your Course and BootCamp experiences. If for any reason you are not satisfied just contact us and we will refund 100% of your purchase – no questions asked.